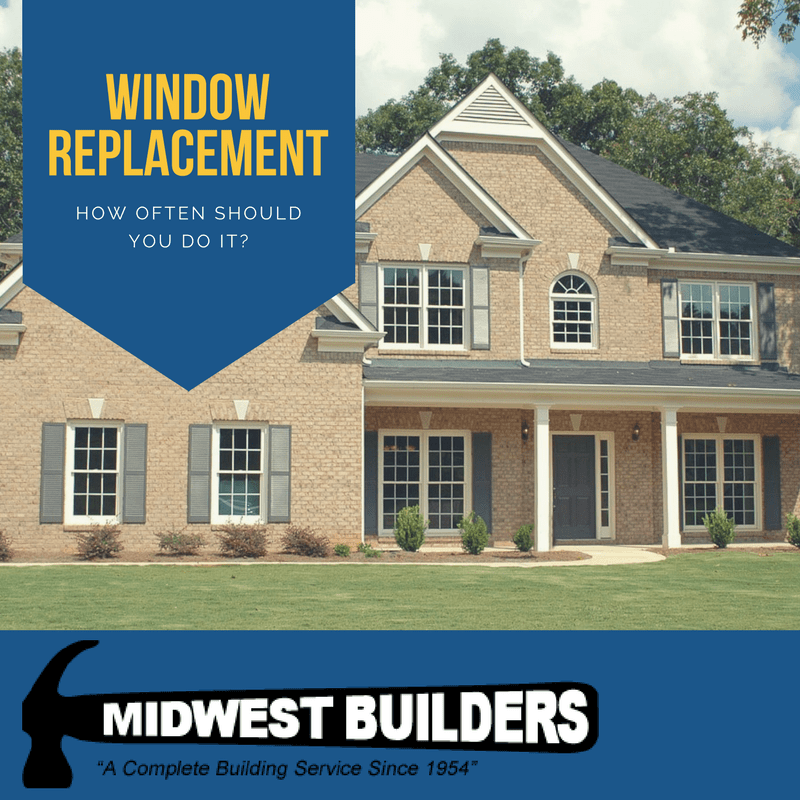 HOW OFTEN TO REPLACE YOUR WINDOWS? Windows are one part of your home essential to both curb appeal and functionality. However, old windows with rotted seals or without double-pane glass can cause problems for both you and your home. If you have an older home with original windows, chances are they are letting in more outside air or moisture than is ideal. They also might not appropriately block UV rays, exposing you to potential sunburn or skin damage even inside the home and causing carpet, furniture, and other textiles to fade faster. In general, windows should be replaced every 15-20 years. Low-quality windows may need to be replaced more often, even if the home is newer. You can get by with temporary fixes for a while--caulking around the seal, adding insulation, painting trim, etc.--but eventually, you'll need to spring for some brand new windows. How Do You Know When to Replace Windows? Cracked Windowpane or Frame: While you can repair some kinds of damage to windows, cracks in the window sash or frame and warped windows need to be replaced, not just repaired. Not only are damaged or cracked windows and window frames an eyesore, but they can allow all sorts of unwanted things to enter your home--cold air, hot air, water, insects, and other pests. These cracks can also let heat or cool air escape, costing you money. Soft Frame: If a wooden window frame is soft, it is a sign that there is some sort of rot going on. When moisture on the outside of the house seeps into the wood, it will cause it to rot and possibly mold. If you notice this, consider having the entire window replaced to prevent further damage and keep you and your family safe from harmful mold spores. Windows Getting Stuck: Over time, the process of opening and closing your windows over and over will carve tiny grooves into the frame. Eventually, these grooves could evolve into cracks on the frame and might cause the window to stick when you try to open or close it. This is normal wear and tear but may indicate that you need replacement windows nonetheless. Fogged Window Glass: This problem is typically exclusive to double or triple-paned windows. If the windows are not properly sealed, condensation or gas could get trapped between the panes, affecting clarity and indicating that the windows are not performing as they should be. 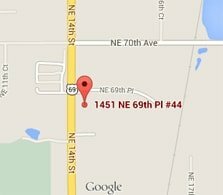 Consider replacing these windows to avoid further problems. Drafty Rooms: Quality, good condition windows will prevent air from entering your home when closed and will also keep inside air from seeping outside. If you notice drafts coming from your windows, it might be time to replace them. You can try weatherstripping and caulking, but if the problem persists, full window replacement is the best option. High Energy Bills: On that note, higher than usual energy bills are another way to tell if your windows are letting outside air in or vice versa. If you start to see your bills increasing and are able to rule out other factors, you should consider replacing your windows. If you have single-paned windows, you'll definitely want to replace them because double-paned windows are much more energy-efficient. Outdated Style: You might also consider replacing your windows if you are making some drastic renovations and the current windows will no longer match the style of your home. Windows that do not match the home's style will stick out like a sore thumb. On the flip side, matching windows add a great visual appeal to a home. Visible Storm or Weather Damage: Here in Iowa, we do experience frequent severe storms, tornadoes, and blizzards. Any of these storms can cause debris or hail to damage your windows. If your windows have storm damage, your best option is likely to have them replaced. The effects of humidity can also impact window performance. Whatever your reason for getting your windows replaced, call the expert window replacement team at Midwest Builders. We offer our very own custom-made "COMFORT ZONE" vinyl replacement windows for Iowa residents, as well as professional replacement window installation services. Our typical installation process takes about a day, but please feel free to contact us and let us know your situation so that we can get you some additional details!